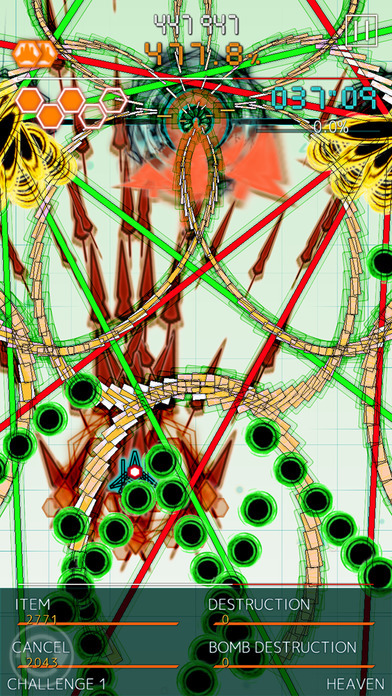 A bullet hell shooter . 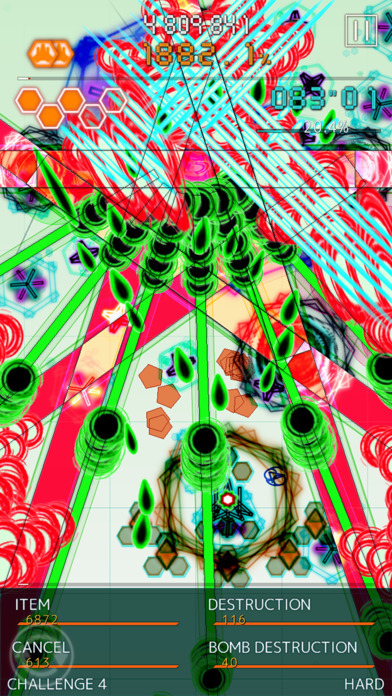 Enjoy an authentic bullet hell shmup on your smartphone! .Huge content: over 50 stages! Upgrade your ship. Use the points you earn after playing a stage to level up your ship! Take your new and upgraded ship to the challenge mode! Aim for a high score! It demonstrates the same careful design sense as the .Decluster games, but with just enough of its own style to make it feel fresh. 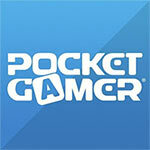 It's more than worth checking out, especially with how generous it is to free players. 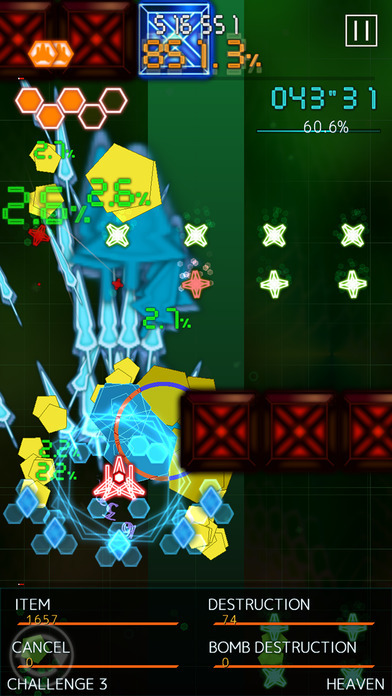 And yet Bullet Hell Monday never feels impossible, thanks to the short stage length and easy-to-track light on your ship. Of course, that's all on Normal difficulty. 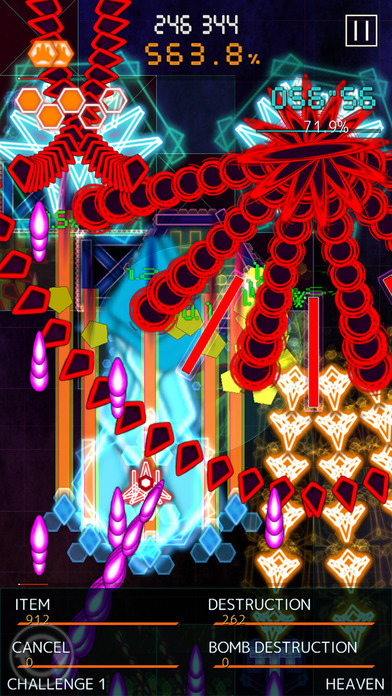 Hard and Heaven modes are true tests of your bullet hell prowess. 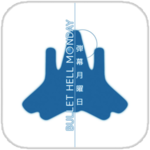 Regardless of what difficulty you choose, Bullet Hell Monday offers vibrant and satisfying shump gameplay. 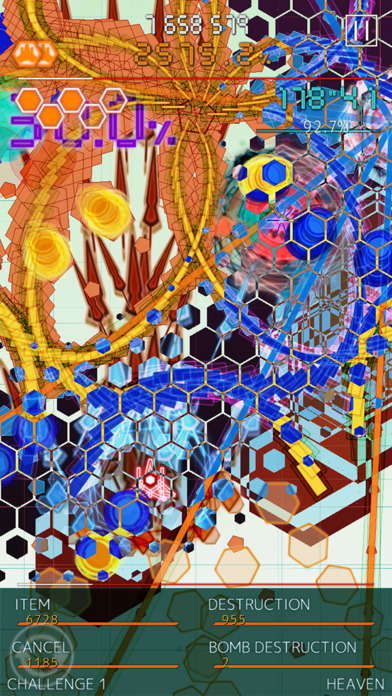 A relentless shooter with a colorful aesthetic and screen-filling shmup action.